Matt Cain departed the fifth inning with a two-run lead, two runners on, to a roaring ovation from the home crowd. Those ovations, unfortunately, have run too few and far between for the longest tenured Giant. 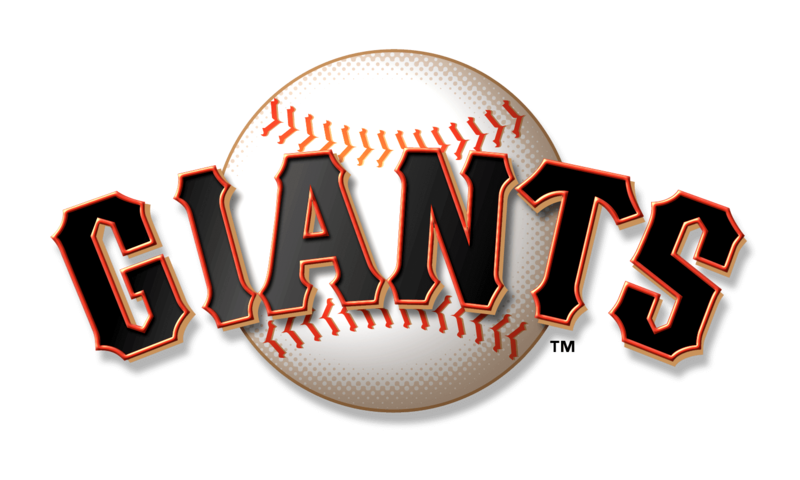 But for the first time since his complete game shutout of the Pittsburgh Pirates in 2012, Cain (W, 1-0, 4.82 ERA) finally got back into the win column in April, leading the San Francisco Giants (4-6) to a 6-2 win over the Arizona Diamondbacks (7-3). So he offered up a rare Cain-esque Classic: five innings, six strikeouts and one run on five hits. The start may seem underwhelming on paper, but proved to be enough to convince Bochy to hand Cain another start on the Giants’ two-game inter-league road trip to Kansas City, bookended by two off days that could have allowed for a skipped start. And, of course, his teammates could only manage one hit against Arizona starter Shelby Miller (L, 1-1, 5.06 ERA) through four innings. Cain would not get a Cain-ing on this day, though. 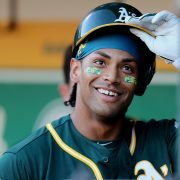 So he pummeled a one-out double — measured at 106 mph off the bat — to left-center field in the fifth, letting loose an otherwise stalled lineup. 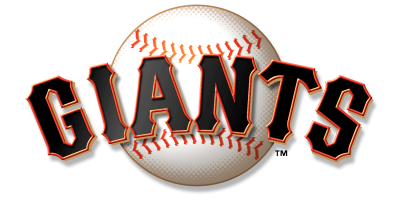 Hunter Pence blooped a low cutter into right field for a purely Pence-ian RBI, giving the Giants a 2-1 lead. Conor Gillaspie, in the lineup at third to give Eduardo Nunez a day off, knocked one up the middle to score Brandon Belt and give the Giants a 3-1 lead. George Kontos worked a one-hit seventh, but Derek Law coughed up a run in the eighth, making it now seven of 10 games in which the San Francisco bullpen has allowed an earned run. This time, though, the bullpen’s margin for error was not so razor-thin. Didn’t feel like much of a problem Wednesday. The Giants signed Melvin Upton Jr. to a minor league contract Tuesday with the club’s rotating outfielders, Jarrett Parker, Chris Marrero and Gorkys Hernandez started off the year hitting .071, .059 and .080 respectively. Bochy asserted, before the game, that it was early and, despite the Upton signing, he was standing by his outfielders. 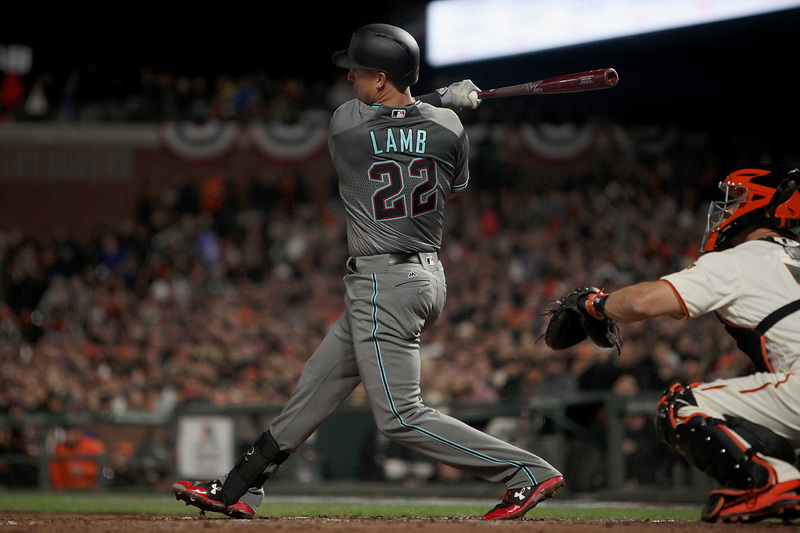 Parker honored that confidence with a rain-battered two-run triple in the seventh, capping a very necessary three-run rally ignited by Nick Hundley’s rocket of an RBI double off the right field wall, scoring Brandon Crawford from second. Bochy said after the game he thought Parker might have been pressing, which could be the case for all the outfielders trying to prove themselves. Parker went 2-for-3 with a strikeout and the Giants avoided losing each of their first three series for the first time since 2007. Madison Bumgarner (0-1, 3.00 ERA) will face Jon Gray (0-0, 5.79 ERA) and the Colorado Rockies (6-4), kicking off a four-game series with a Thursday night battle of the aces.